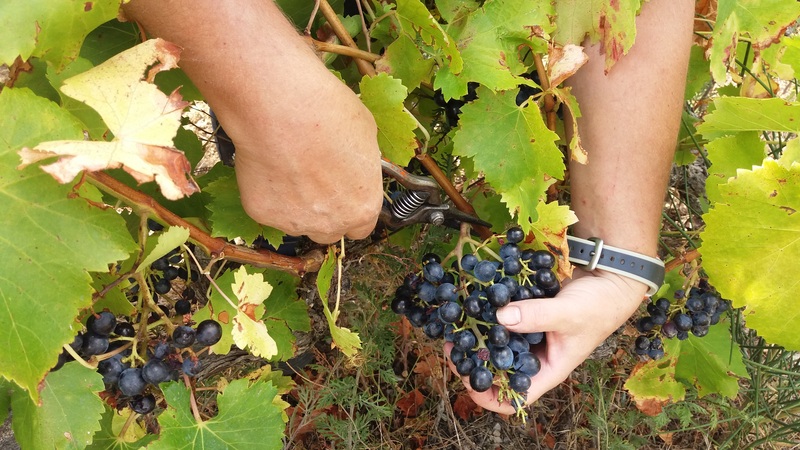 South of the Rhone Valley, Domaine Beauvalcinte is located in Suzette, a small Provençal village, between Vaison la Romaine, Orange and Avignon. 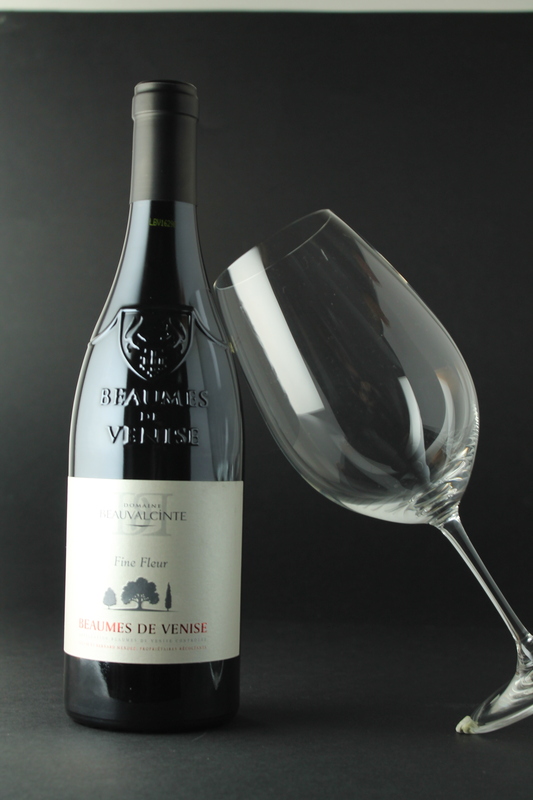 Sylvie and Bernard, winemakers, offer to rent a cottage and discover their organic wines Beaumes de Venise appellation, Côtes du Rhône and Ventoux, cited in many wine guides. Located between the Dentelles de Montmirail and Mont Ventoux, during your visit you will enjoy the exceptional panorama for hiking, biking, climbing. Forget the stress ! Sylvie and Bernard will welcome you in their farm with simplicity and authenticity for a moment of sharing, during a tasting or during a stay at the cottage. The Cellar is open Monday to Saturday from 14h to 18h30 from April 1st to October 30th and by appointment.